We love using hemp seed oil for a variety of purposes at the shop! Properly cold pressed hemp seed oil does NOT contain THC but DOES contain omega-3 and omega-6 fatty acids. These omega fatty acids make for great skin care. 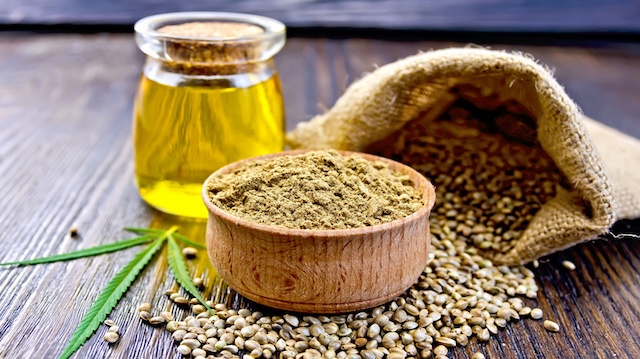 The fatty acid content in hemp seed oil makes it great for moisturizing the skin and hair. We also use it as a superfat oil in some of our bar soaps including Nag Champa, Hinoki Wood and The Hippie Bar. How do you like to use hemp seed oil?